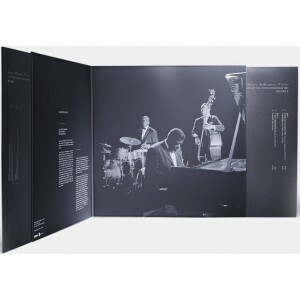 Lost Recordings from Devialet offers Oscar Peterson Trio - Live at Concertgebouw (1961) double vinyl LP which is limited to 900 copies making this an extremely rare find. 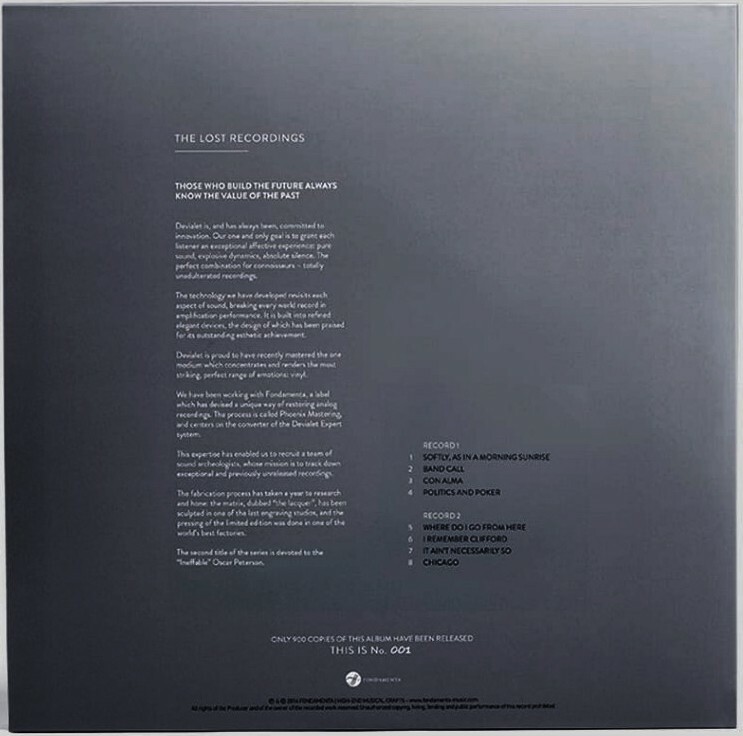 The box set contains a double album and download card for access to digital files in .mp3 and .aiff 16bits formats. 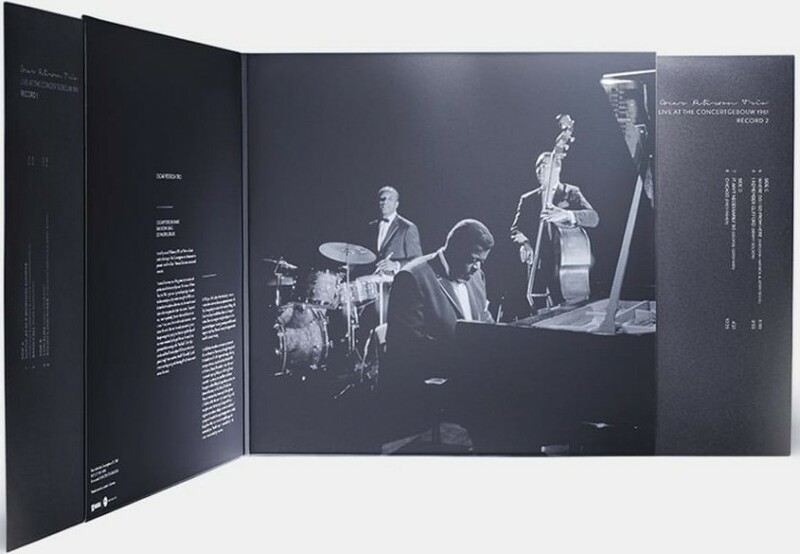 On 10 February 1961, Norman Granz took to the stage of the Concertgebouw in Amsterdam to present one of the Oscar Peterson Trio’s most sensational concerts. Waiting in the wings was his protégé, the artist he discovered purely by chance one night in 1949 in a Montreal taxi, who he would take to the very pinnacle of pianistic success. Granz presented him that evening as the “Ineffable”. Certainly, it can be said that Peterson played a hundred notes where other pianists may have used ten, but he gave each of these notes a life of its own, bringing a whole new dimension to the music. The melodic purity and throb of the concert’s opening number, "Softly, as in a Morning Sunrise" overwhelm the listener. Before you know it, Peterson’s Latino homage to his friend Dizzy Gillespie transports you somewhere between Broadway and Rio. 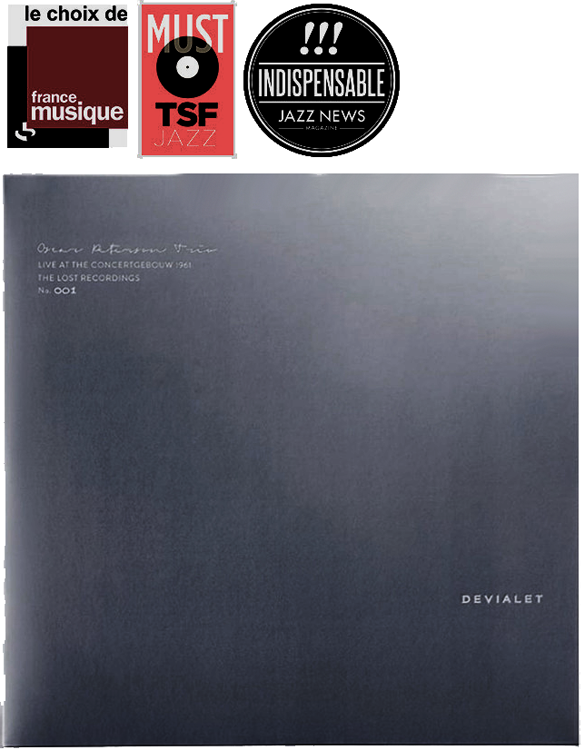 Recorded at the Concertgebouw, 10.ll.1961 MONO 1961 VARA Remastered & 2016 FONDAMENTA, this album won Le choix France Musique, Jazz News Indispensable and Must TSF Jazz awards.